Hidden TV: Great for Tiny Homes? Two Tiny Houses Better Than One? Built using Lusby plans with modifications. Asking $28,999. For more info and pics click here. Get the plans to build your own here. Watch the video interview with Jay Shafer here. Ran into this one thanks to Mary! 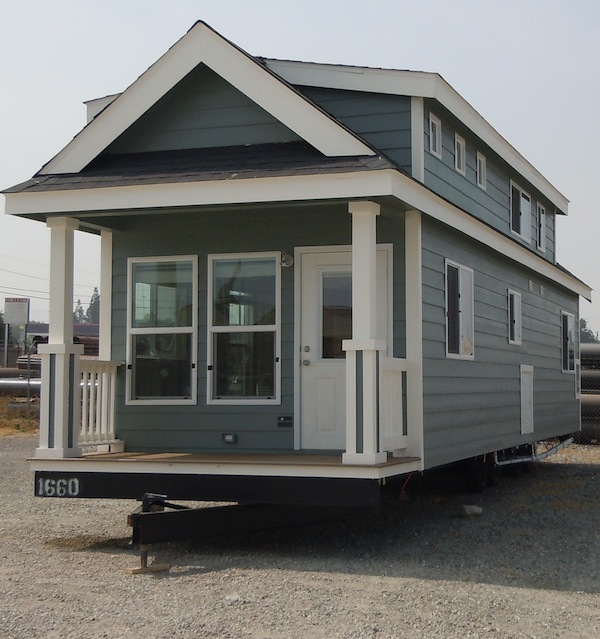 Tiny Home On Wheels or Foundation: How Would Yours Be?